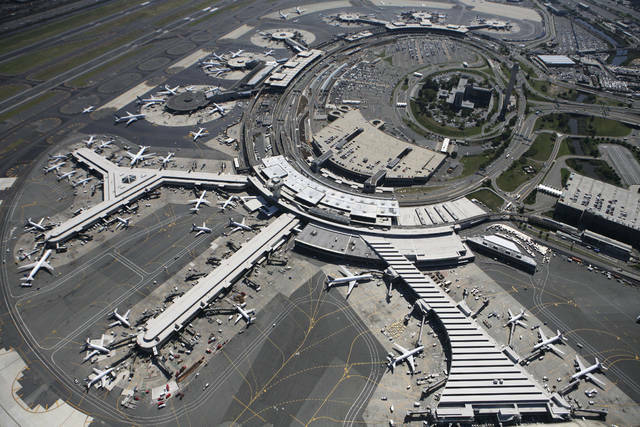 NEWARK, N.J. (AP) — Flight arrivals at Newark Airport were briefly suspended Tuesday evening after a drone was spotted over another nearby airport, officials said, in the latest incident of the unmanned aircraft affecting commercial air travel. Disclosure statement: Nicole Marie Allaire does not work for, consult, own shares in or receive funding from any company or organization that would benefit from this article, and has disclosed no relevant affiliations beyond their academic appointment. Why would they lie? Why might someone become a catfish? The new government last year ordered investigations into her death to be reopened following appeals from Altantuya’s family. The family filed a lawsuit in 2007 seeking 100 million ringgit ($24 million) for the shock and trauma they suffered over her death, but the case was delayed pending conclusion of the criminal trial. Najib reiterated later Wednesday that he didn’t know the Mongolian nor had any connection with her. “That is slander. Lies. I never met her,” he was quoted as saying by the Malaysiakini online news portal. Disclosure statement: Marlene Daut does not work for, consult, own shares in or receive funding from any company or organization that would benefit from this article, and has disclosed no relevant affiliations beyond their academic appointment. ‘I am reborn from my ashes’ was the motto of Henry I, the former slave who became king. In March 1811, President Henry Christophe surprised everyone when he anointed himself King Henry I and renamed the northern republic, the Kingdom of Hayti. Henry I soon had a full court of nobles that included dukes, barons, counts and knights to rival that of royal England.